Close to the station ... The hostel is OK for one night ou two.. The lockers didn't lock and the reception is open only until 10pm on winter. 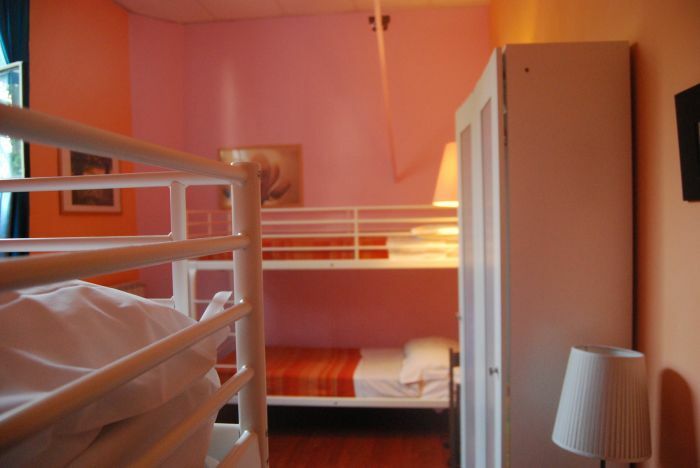 But the room is really big, it's quiet and it's very close to the station, so it's a good option to stay close to the city. 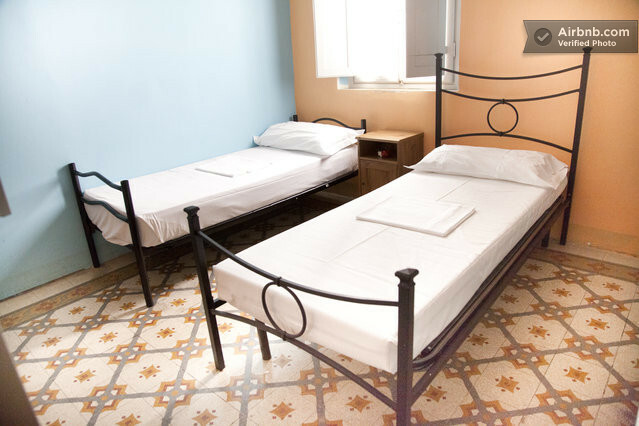 We are a friendly hostel located 700m or alternatively 9min walk( google maps source) from the main train station of Santa Maria Novella. 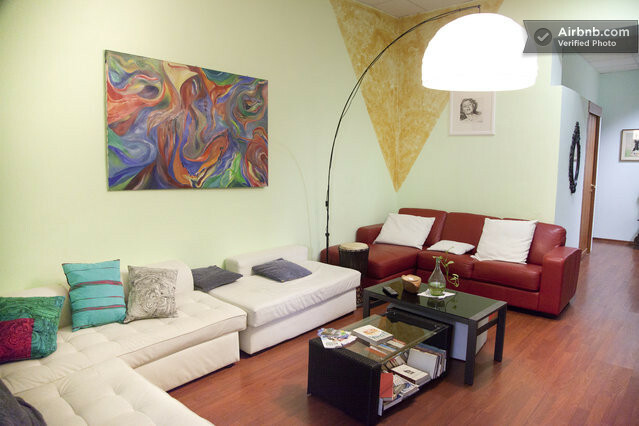 We offer comfortable rooms, with and without bathroom inside. Some of the rooms come with air conditioning, the others have at least a fan. Kitchen: microwave, cattle, fridge and plates. Please note that there is no oven or stoves, so you cannot properly cook. Common areas: WI-fi, sofas, tv, patio and a nice terrace with tables and garden swings, where you can also hang your clothes after washing them. Laundry service: not included in the room price (6 euros), no dryer. -Free coffee and tea, but no BREAKFAST. Luggage storage: free on the day of the check-in. No Curfew, you can keep your key for the time of your stay at the hostel, but please remember to bring them back on the check out. There is no proper check-in time, but the rooms are not ready until 2 p. m. In the meantime you can store your luggage in the luggage storage. Check out time is 11 a. m.
Most of the rooms have ensuite bathrooms wi-fi access, lockers and reading lights, linen included. 2) COMPULSORY CITY TAX, charged at the arrival. 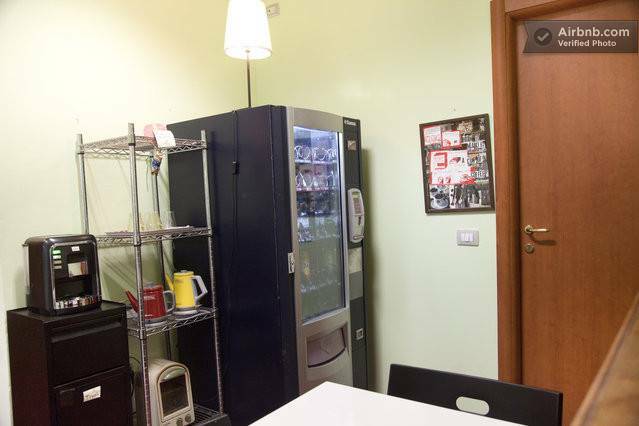 The amount to pay will be based on the number of days of stay in the city of Florence, in general 1.50 per person per night. 3) It is not possible to modify or cancel a booking on the check- in date. 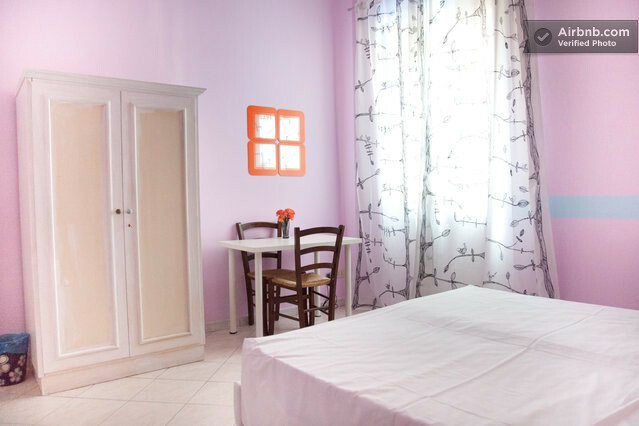 4)we are a group of hostels set in the same road, therefore based on the room type and booking we might take you to different buildings. The services listed are all offered in the main building, where you are going to check in and whose address in written on your booking.